This partnership will give Snow College graduates the opportunity to earn bachelor’s degrees in business without leaving Sanpete County. Cameron Cuch will step in as Utah State University-Uintah Basin’s (USU-UB) associate director and director of students. The most common radiopharmaceutical I deal with helps in imaging and evaluating the treatment success or spread of cancer. Her core responsibility is helping students through registration, financial aid, class scheduling, scholarship opportunities and more, ensuring they graduate efficiently and on time. A commencement speaker didn't let an accident get in the way of her obligation to speak at commencement. Sisters Ann and Inella Kunz have donated $25,000 to the Utah State University Foundation (USU), establishing the Ann and Inella Kunz Scholarship Endowment. The highlight of each academic year is spring graduation. A lot of USU-Moab students are working adults with families, and earning a university degree represents a considerable achievement. Dotson was nominated by a committee, received a plaque and her name will be added to the commemorative list on campus. Utah State University Southwest has named Spencer Kohler as the director of students. Kohler will oversee student services for 12 locations. Confronted with the stresses of raising a family, a job, and a shaky economy, Michelle Peterson decided to get a college degree that would guarantee a steady job. USU-Moab now has three new certificates that are part of the expanding Career and Technical Education (CTE) offerings which provide students with practical skills and training for a variety of in-demand careers. Two USU Southwest staff members have taken on new responsibilities. Utah State University-Moab strengthened their growing nursing program by hiring Connie Wilson as a Professional Practice Assistant Professor in Nursing. They have committed to donate $10,000 for the next two years for a total value of $50,000 available for students. A family moves to the perfect location to earn a teaching degree and get a job all in the same place. Trogstad is already reaping the benefits of being paid to do what she loves. 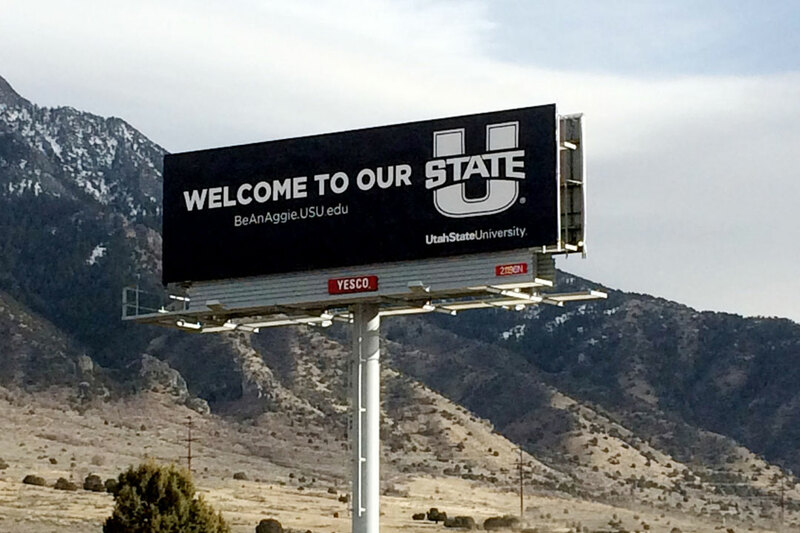 Students will have access to USU’s 33 regional campuses and centers. In 2008, Noel Christian Guido, known in the community as Guidz, left the Philippines to come to the United States with the hopes of fulfilling his educational and professional potential. USU-Moab is preparing to launch a new program that will invite local businesses to collaborate with USU students in internship and entrepreneurial activities. Shireen Keyl, a clinical assistant professor in the School of Teacher Education and Leadership (TEAL) at Utah State University, joined the Ephraim campus in fall 2015. Since, she has quickly become a student favorite in the classroom. Eloise Young has been one of the constants the center depended on to navigate the major adjustments. The Grant Provides Education Technology to Rural Utah. The best of Utah State University’s students and faculty along with professional musicians presented a free community appreciation concert in Nephi. Utah State University has named Taylor Adams as the assistant vice president of Regional Campuses. After a comprehensive national search, Utah State University announced USU Professor Lianna Etchberger as the executive director of USU-Moab and Southwest region. In 2018, only 12 individuals qualified nationally, including USU-Salt Lake's Lacie Peterson, to be named AADE Fellows. USU received a three-year grant from the George S. and Dolores Doré Eccles Foundation to support first-generation students pursuing degrees in the sciences. The demand for nurses is increasing at a faster rate than the number of students accepted into nursing schools. Ryker Hacking, a Vernal native and student at USU, performed vital research in the USU-Uintah Basin summer internship program that could end the negative side effects in diabetes. Brooke Temby is backed by 15 years of experience as a registered nurse, bringing a depth of healthcare knowledge to benefit USU Tooele students. Taylor has supported and grown the Career and Technical Education (CTE) field in the local community throughout his tenure at USU Uintah Basin, mentoring and leading many students to rewarding careers. University, state, and local representatives met to discuss the needs and strategy to build a new campus in Moab. Utah State University-Moab continues to work with Grand County High School (GCHS) to offer courses for college credit and career preparation. Spring has brought an end to long endeavors, and opened up new beginnings, for Utah State University-Moab’s latest graduates. Students and community collaborate on ideas and proposals. USU-Moab nursing students gave pediatric health presentations, illustrating mastery of subjects by simplifying them for a much younger generation. 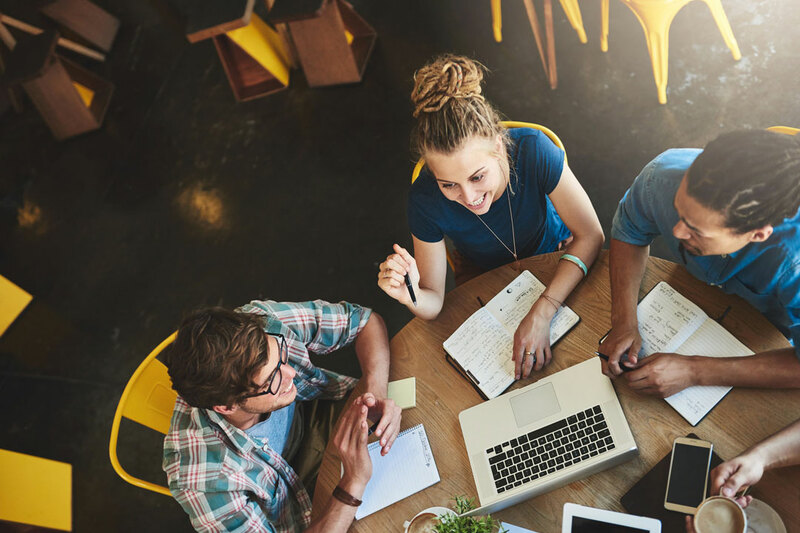 In an effort to provide residents throughout Southwest Utah with work skills that can be immediately used in the work force, Utah State University-Southwest has added two new certificate programs – Digital Design and Web Business. On Thursday, April 21, 2016 Utah State University-Southwest held its annual graduation ceremony in Nephi, Utah. USU-Southwest’s graduating class of 2016 was comprised of ten associate’s, 20 bachelor’s and three master’s degrees. Dr. Shireen Keyl was awarded a Fulbright grant to teach and perform research in Jordan for one year at the University of Jordan in Amman. Utah Carnegie Professor Rich Etchberger has recently been named Vice Provost for Utah State University. When’s she’s not reading Sherlock Holmes or volunteering as an EMT, Christine Wisell is researching the evolution of Tetrodotoxin resistance in salamanders. Dr. Charles Hanifin, a Utah State University-Uintah Basin (USU) professor in the Department of Biology, is being promoted from assistant professor to associate professor with tenure. To celebrate the momentous event, USU-Uintah Basin held a heritage gala to recognize founders, benefactors and community partners. Utah State University-Uintah Basin held its commencement ceremony on Saturday, April 29, 2018. Utah State University-Uintah Basin (USU-UB) has hired three new faculty members who will begin teaching and serving in other capacities starting the Fall 2017 Semester. Monte Hardinger has 14 years of experience in healthcare, and is looking to add to USU-Uintah Basin’s already successful nursing program. Utah State University-Uintah Basin held its inaugural Perfect Swing for Scholarships Golf Tournament on Wednesday, August 30, 2017. The all-day event held Tuesday, May 8 featured three breakout sessions from the Utah Geographic Information Council. The event was held at Dinaland Golf Course in Vernal, Utah to raise money for scholarships to help the region’s workforce and leaders earn college degrees. USU-Uintah Basin Nursing Class of 2018 with Big Blue Utah State University Uintah Basin Nursing is pleased to announce that all 2018 graduates are now working as nurses. Dr. Blackstock is the first USU Regional Campus faculty member to be named a Fulbright scholar. Research conducted by USU's Bingham Research Center led to a marginal, rather than moderate, ozone nonattainment designation for the Uintah Basin by the EPA. The A-Pin started in 1910 and continues to be one of the most esteemed awards for undergraduate students. Morgan Larsen received the Berryman Institute Scholarship that provided Larsen the opportunity to spend the summer working for the USDA Wildlife Service. Breitenbach is one of many students who have earned the URCO grant to gain hands-on research experience during their undergraduate career at USU-Uintah Basin. Local science students showcased their talents and research at the Uintah Basin Science Fair, held at the Uintah Conference Center and sponsored by Utah State University-Uintah Basin. USU's Logan campus hosted 30 Ute Tribe students from Union and Uintah River high schools to give them a better understanding of the college experience and see the college opportunities available to them. USU's Logan campus hosted Ute Tribe students to give them a better understanding of the college experience and see the future opportunities available to them. Utah State University announced today that it has appointed David Woolstenhulme as vice president of Regional Campuses. Woolstenhulme will start at USU on Aug. 1.